22 January 2018 Comments are off for this post. 03 June 2017 Comments are off for this post. 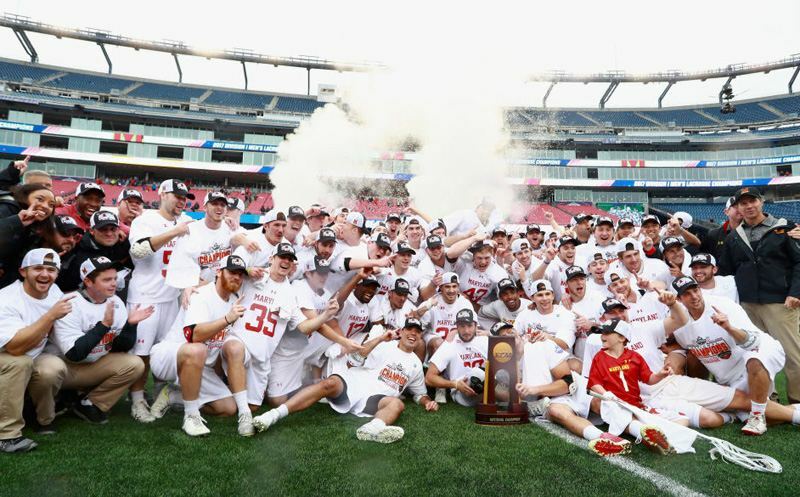 On back-to-back days at Gillette Stadium, the Maryland Terrapins were crowned NCAA champions in lacrosse. The women captured their title on Sunday, followed by the men on Memorial Day. 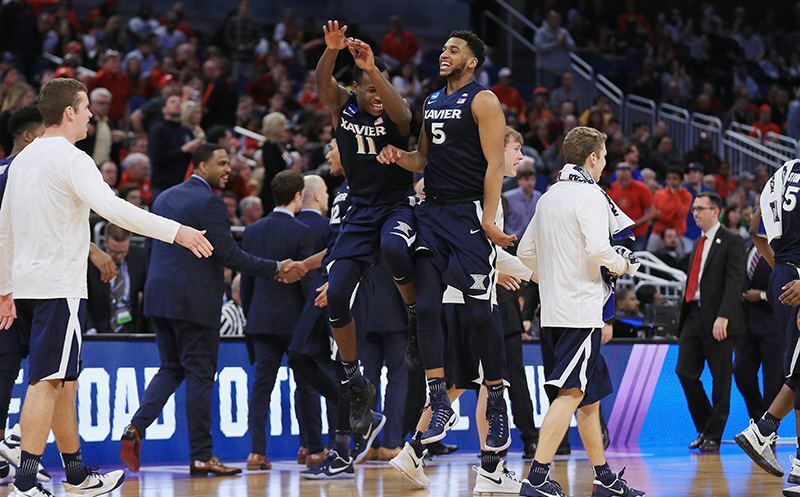 Kevin Kugler has more on This Week in the NCAA. 16 March 2017 Comments are off for this post.